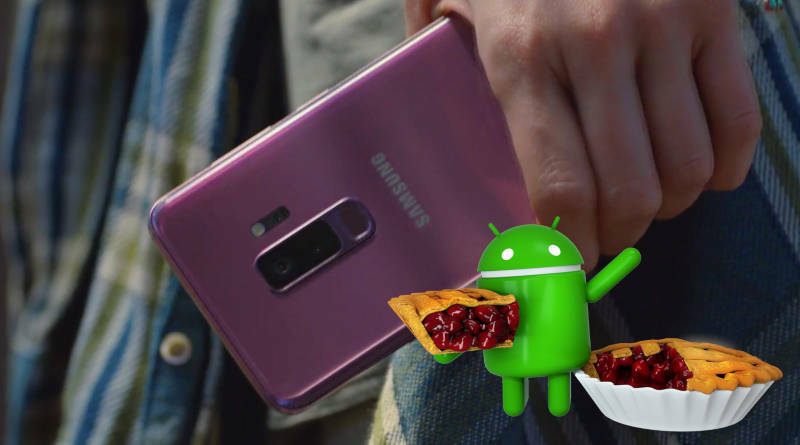 Samsung Galaxy S9 and Galaxy S9 + already receive Android Pie system from One UI, but the final version of this system has no support for Adoptable Storage. The function was found in the system software for Galaxy S9 smartphones with the Snapdragon chip in the USA. This suggests that a Korean company may eventually remove it from the mentioned smartphones. Adoptable Storage has been introduced to the Android system along with Marshmallow. It allows users to format a microSD card and use it as an extended memory. Samsung decided to exclude it in its phones, citing the event. The company, however, tries to expand the internal memory of telephones even from low shelves. He suggests that the latest version of Android. Adoptable Storage formats the microSD card is act like an internal memory, as well as a standard microSD card with other devices also requires formatting. Of course, it can not be offered by Samsung, even if it is not a great alternative. Rather, not many smartphones from the bottom shelf will have Android. Piehed at the beginning. It is possible that the future such smartphones will appear. Perhaps in their case it will be an option that will not be removed. Everything depends on Samsung’s decision. In the current version of the Android. Pie for Galaxy S9, there is no Adoptable Storage option. Rather, it does not seem that Samsung has plans in this topic should change.